We do like to know our customers. That way we can serve you better. And frankly, that’s because we’d like you to come back to us… and recommend us. DIY Renovators – Those performing extensive renovations to their own property. Contracted renovators – Those with builders and electricians performing renovations to their property. DIY non-renovators. Those who are not renovating or have finished renovating and wish to retro-fit entertainment systems into their homes. 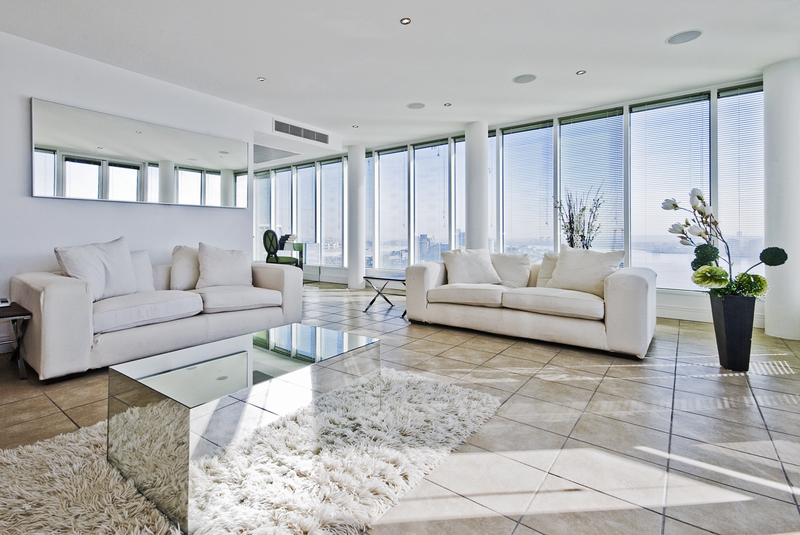 Contracted non-renovators – Those who are not renovating or have finished renovating and wish to contract for the installation of entertainment systems in their homes. Whether you are renovating, have finished renovating, or not renovating at all, the installation of BluCube flush-mounted loud speakers is well within the means of most competent DIY enthusiasts. Our speakers come with a comprehensive installation guide (you can download it here) which contains all you need to know to install them. If in doubt, call us first to discuss. If, however, you are a self-confessed clutz with a screwdriver, have the means to employ others for such tasks or simply don’t have the time, then we will happily work with or for you to ensure your system is fitted properly. We have our own teams of contractors to perform the work if you so desire but we also acknowledge that another on-site contractor, particularly during extensive property work can be disruptive. We therefore regularly work with our customers chosen contractors and specify cabling, positioning and dimensions. Mostly this can even be done without the need for a site visit as we can work with plans and other such data to provide the detail. 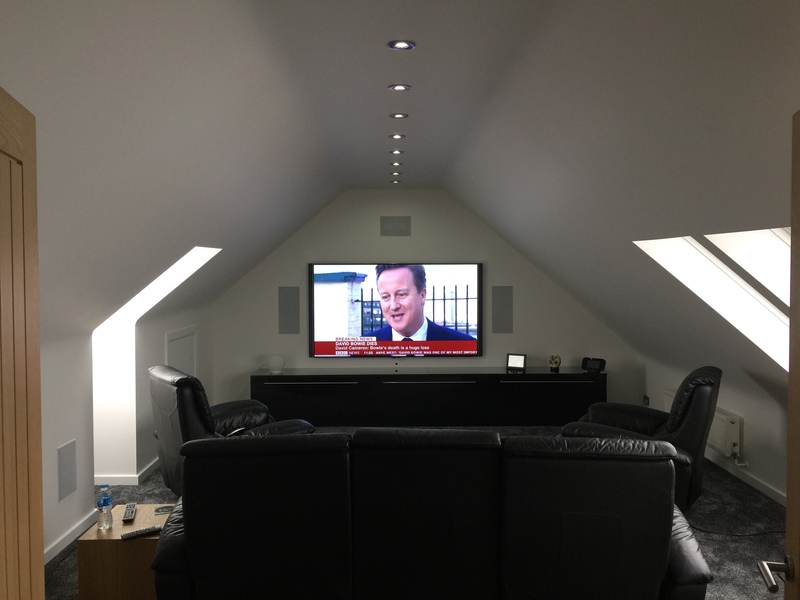 Clearly, the simplest time to install in-ceiling or in-wall speakers is during a refurbishment. The floorboards are up, the joists are exposed, the plaster is not on the walls and you are yet to decorate. This is the best (and least expensive) moment to install the speaker cabling. Once the decorating is done, it becomes a little more tricky. That does not mean there aren’t opportunities though. Using a wireless system, such as Sonos, you can minimise the wiring requirements and hence any disruptive installation. For example, you may be able to locate amplifiers in adjacent rooms or an attic and be able to run cables to speakers without needing to redecorate. If you want us to come to you, please call us in the first instance to talk through the specifics of your requirements. If we can accommodate a site visit we’ll do so. We have an extensive network of local installers which covers most parts of the United Kingdom and is growing fast. So if you have a specific or unusual requirement, we’ll try to come and have a look and quote for your installation. Many customers will send scans of plans or sketches and we’ll gladly take the time to discuss these over the telephone. This all helps to keep the costs down so that we can offer the best value and competitiveness to our clients. What makes BluCube Speakers unique? Each Blucube custom install speaker pair, from the CXL range, features 6db attenuation switches for both woofers and tweeters. These allow the installer to fine tune the speakers output levels to match room designs, specific applications, or individual listening preferences. All speakers are designed to deliver excellent performance in a full range of indoor listening environments. Polypropylene plastics and large cable gauges, for better signal transfer, will ensure many years of listening enjoyment. Blucube speakers carry a 5 year warranty. The CCL range is aimed at development opportunities or less frequently used rooms of the house where a the sophisticated sound of the rest of the range would be considered indulgent. They offer a good sound quality at an affordable price, have a conveniently shallow mounting depth and feature the same finish as the rest of the range with the magnetic low-profile grilles. We are asked about wireless speakers many times a day! Speakers need energy to drive the sound. That must come from batteries or mains power. Battery driven wireless speakers do exist, but do you really want to be worried about constantly recharging them if they are integrated within the home? No, we thought not! The net of it is, we really need speakers to get energy from the mains. This means they must either be wired directly to an amplifier or wired to the mains (and receive the music wirelessly). Either way, they are wired. Where wireless technology comes in is that we can use it to minimise (albeit not eliminate) cabling. The question now becomes: do we use mains connected speakers that receive music wirelessly or use an amplifier that receives its music (and control signals) wirelessly and then powers the speakers directly? The best answer is emphatically the latter because you gain better flexibility, sound performance and reliability as a consequence. We will be delighted to explain in more detail, or visit our sister website: www.simplysoundandvision.co.uk for more information on the Sonos Wireless Digital Music System which we have matched with many hundreds of pairs of BluCube (and other) speakers since 2005.